#16 A (Hurst) Bridge to Far. Sunday 29 May. #17 . Western One Hundred . 24 July 2016. #18 . Classic Hits . 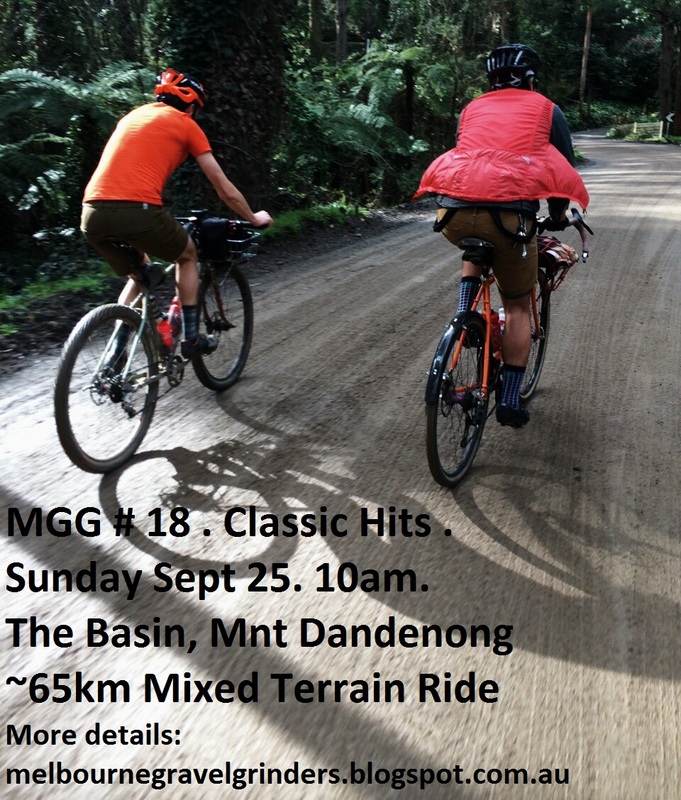 Sunday September 25 2016.
melbournegravelgrinders@gmail.com. Simple theme. Powered by Blogger.